Carley was born and raised on Vancouver Island, British Columbia. After 16 years of extensive training in many styles of dance, she settled in Toronto at age 18 to begin pursuing her dream of becoming a professional dancer. Over the years she has had the chance to compete and train all over the world. During Carley's competitive years, she received “Dancer Of The Year” and a scholarship to train in Paris France, an apprenticeship to assist the Extreme Dance faculty with Melissa Williams (So You Think You Can Dance Canada), “The Next Level” award to train in Los Angeles & New York, "Adjudicators Choice", as well scholarships from Twitch and Bobby Newberry to name a few. Soon after graduation, Carley was accepted into the Toronto O.I.P. Dance Company. Since then, she has gone on to work with many of Toronto's top choreographers. 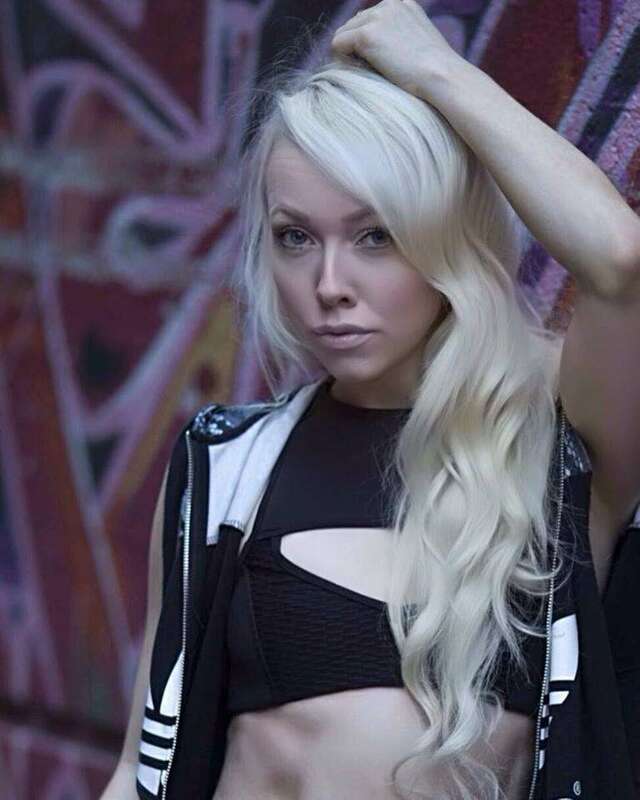 Carley has had the opportunity to work on performances for Madonna, Deborah Cox, Shawn Desman, Capital Cities, "Just Dance" the video game launch, Toronto Fashion Week, The Much Music Video Awards with international pop-rock band "Hedley", World Pride, The Pan American Games 1 Year Launch, and many more. 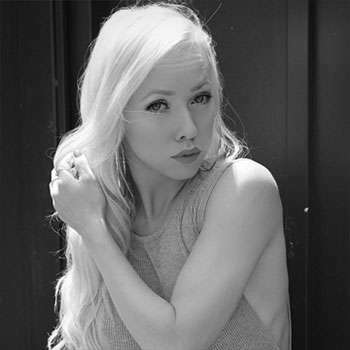 Most recently Carley has been dancing for rap sensation Paloma Ford in Los Angeles, as well as choreographing and dancing for the world renowned "Le Petit Cirque". During 2015, Carley was featured as a dancer for the LifetimeTV Movie "Perfect High" starring actress Bella Thorne, as well as shared the stage with Pop Star Kiesza at the Air Canada Centre in Toronto. Carley is now residing in North Hollywood, California continuing her commercial dance career with Go 2 Talent Agency. We're always looking to improve and you are a key ingredient in that process. We want your opinion about the adjudication, commentary and master classes provided. Feel free to send us your feedback. Thunder Blog updates daily, weekly, or monthly by email. You choose. We are dedicated to providing competitions to dancers in each of our four performance divisions in a fun, fair, and professional environment. The information provided on this website is Copyright 2010-2019. All Rights Reserved. Thunderstruck Canada Dance Corporation . You are free to use content from this site provided that the appropriate acknowledgement is made and a link back to this site is provided. Please contact us for further details. Thunderstruck Canada Privacy And Compliance.